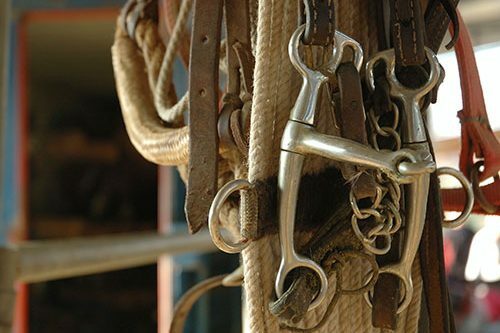 Whether you ride for work, pleasure or competition, you’ll find all your Western and English tack, tack care, grooming, show and farrier supplies and training aids in our extensive Equine department. 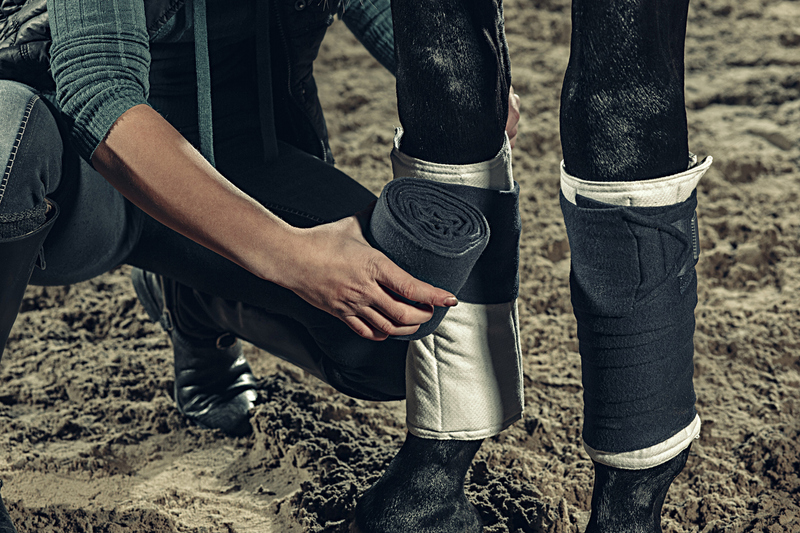 We carry all the brands you love: Martin, Professional Choice, Classic Equine, Reinsman, Weaver, 5 Star, Toklat, Horseware, Shires and English Riding Supply. In our Animal Health section, you’ll find all the treatments and supplies to maintain the health and appearance of your animals, livestock and horses. Equine nutrition is evolving. Here at the Co-op, we are constantly bringing in new products for our customers – each carefully researched before we bring them in.